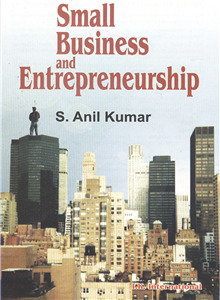 S Anil Kumar | I.K International Publishing House Pvt. Ltd.
S. Anil Kumar, Professor and H.o.D. of Commerce and Management, NMKRV College for Women, Bangalore, has a wide academic and research experience of more than 25 years in the field of commerce and management. His other publications include: Marketing Strategies for Pharmaceutical Products; Scsrvices Marketing; Entrepreneurship Development; Management Accounting. Company Law and Practice; Production and Operations Management and Financial Accounting, (3 Vols.) for UG and PG courses. He was an academic member of Bangalore University.